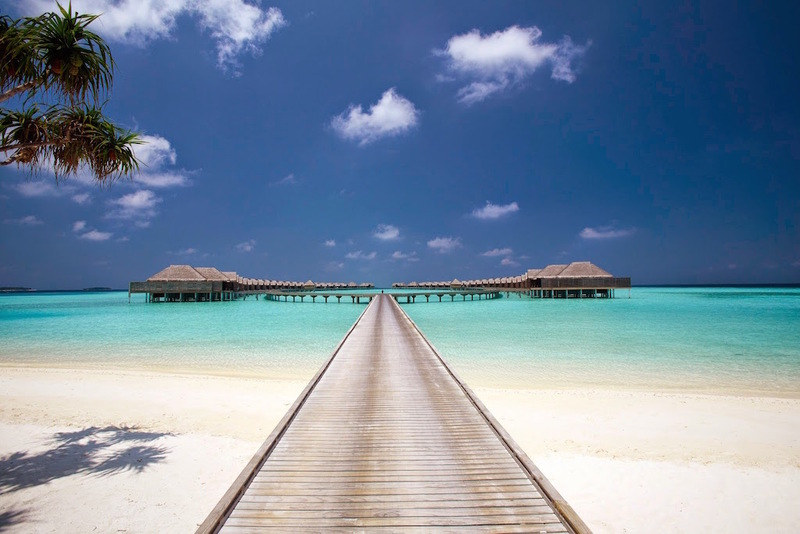 An operator of over 100 hotels, resorts and serviced suites in 14 countries across the Indian Ocean, Asia Pacific, the Middle East and Africa – Minor Hotel Group (MHG), announced the start of Explorer, a new vocational hotel training programme, which the group has chosen to move into the Maldives. The advanced and technically progressive progamme is the first to be accredited with international certification, highlighting as a pioneering employer in the ASEAN region within vocational education that addresses the needs of the Millennial generation. Explorer is accredited with international certification from Australia, a leader in the field of vocational education. Successful completion of the training is awarded with a hospitality Certificate III qualification that provides the foundation for continued learning to progress towards a Certificate IV, and ultimately a Diploma in Hospitality. MHG has long placed great emphasis on personal development – from the fundamental basic level of providing education and providing opportunities to develop work and life skills, to developing leaders for the future. Considering MHG’s long term commitment to tourism development in the Maldives, the archipelago was a clear choice to launch ‘Explorer’, having received endorsement from the country’s Ministry of Education. Young people need opportunities to learn, but often this needs to be combined with the ability to earn a living at the same time and such opportunities are often limited or unavailable. The opportunity is aimed at both young internal hotel candidates and school leaver participants who combine training with real-time remunerated work experience. MHG has also made a notable investment in high quality coaches, who have been developed internally to international accredited standards so that they can share their knowledge and leadership skills with the participants of the programme. Explorer Trainees are provided with a tablet allowing them access to the online learning platform that go with classroom training, ascertaining a fully integrated learning experience. After completion, they will have learnt new skills and gained confidence in themselves and in an industry that contributes remarkably to the well-being of the economy of Maldives. The chosen candidates from the Maldives include both internal and external hotel candidates and external candidates. The year long programme has a 70/20/10 format. 70% on the job learning, 20% social learning, and 10% online formal classroom group training. “We are thrilled to be launching our industry-leading Explorer Programme in the Maldives. A vast amount of research and work has gone into the development of this programme and we are confident it will offer our current and future Associates an opportunity to develop and enhance their skills in real time, whilst also giving them an accredited certification enabling them to progress with their careers. This is our first regional launch of this programme and we are looking forward to rolling Explorer out in other regions where we operate in the coming months,” Dillip Rajakarier, CEO Minor Hotel Group, said. “The launch of Explorer in the Maldives demonstrates Minor Hotel Group’s strong commitment to developing the youth of the regions that it operates in and confirms the group’s proactive approach to addressing the needs of the Millennial generation in their vocational education. We are delighted that the Maldives team has taken on the programme with so much enthusiasm and both our Maldivian properties and the selected candidates will grow and prosper. The parents of our Explorer trainees must also be admired for their support and encouragement for our initiative to forge a career path that might not otherwise have been possible,” Caroline Stevens, CPO Minor Hotel Group, said.